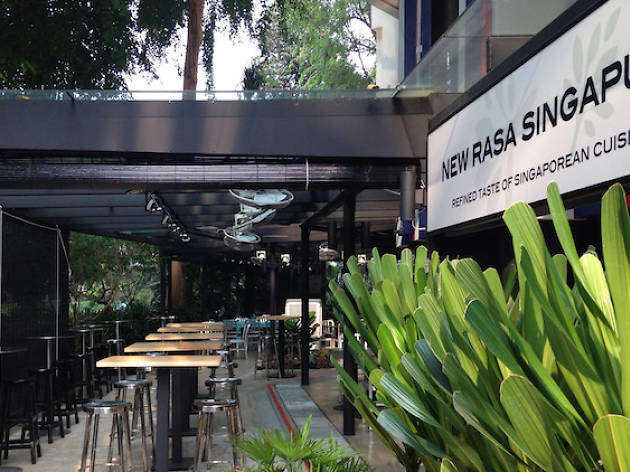 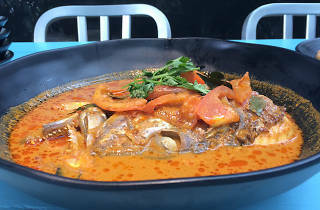 On a mission to showcase our cuisine on the world stage, New Rasa Singapura in Tanglin Post Office capitalises on its strategic location to feed both tourists and locals. 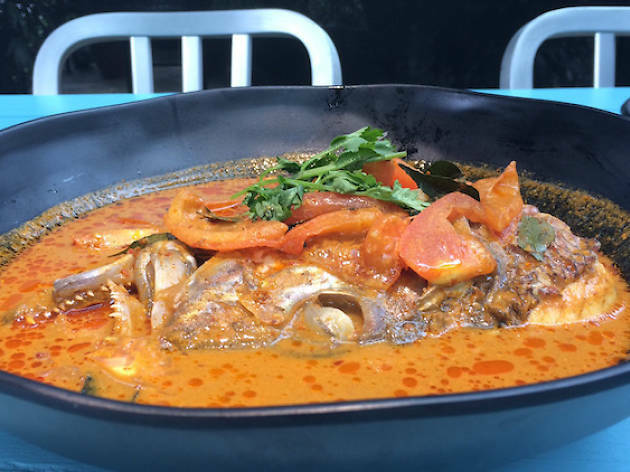 The menu is still in the works as of press time, but expect local faves like chicken rice, fish head curry and roti john. 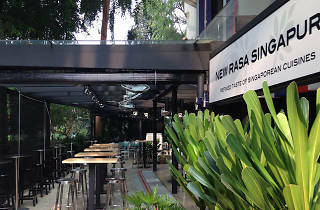 Also, don’t be surprised to see disabled or mature servers here – it’s the restaurant’s way of giving back.